3 Responses to Happy Canada Day. 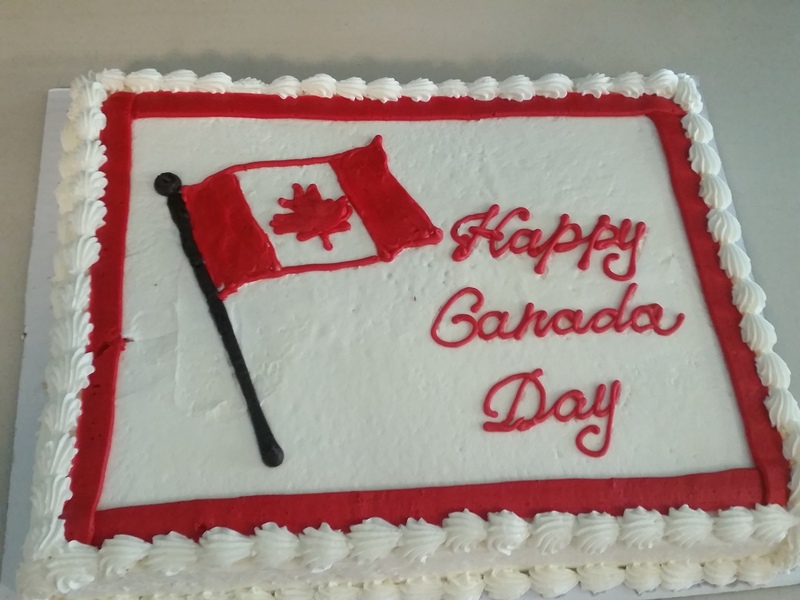 Have a wonderful Canada Day holiday. P & P.
Have a wonderful Canada Day, all our Canadian family.